The quay is popular with children who enjoy fishing for crabs. 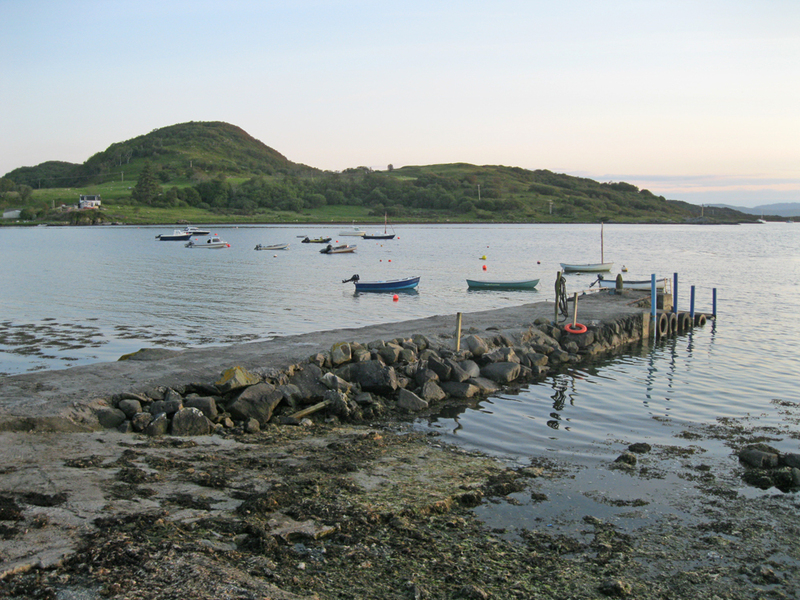 It is sometimes used as a landing point for dinghies from visiting yachts anchored nearby whilst members of crews visit the Inn or Tayvallich shop to replenish supplies. The stone jetty, built by Thomas Telford, dries out frequently at low water. Local knowledge is required to access the pier and no facilities are available. There is limited safe anchorage in the outer bay.